Dermaplaning is the only dual action, Glow & Go treatment that comfortably exfoliates the skin and removes fine facial hair (vellus hair). This treatment instantly rejuvenates the skin and creates the perfect canvas for makeup application, and is a go-to treatment to prepare for special occasions. 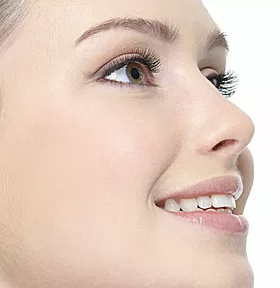 Dermaplaning has been in practice for over 40 years and is now becoming a popular skin revitalizing treatment, as it provides a deeper exfoliation when compared to our microdermabrasion and HydraFacial treatments; however there is still no downtime. 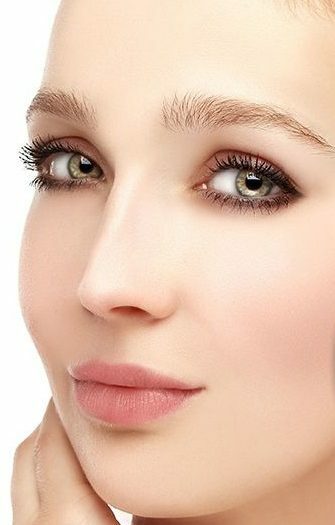 Dermaplaning is a comfortable treatment with no downtime. Some redness may occur, but usually disappears within a few hours. RF treatments, extractions, or other peels may be added to further customize the treatment. All treatments are customized to individual skin conditions and consultations are recommended to assess your skin prior to treatment. All treatments include a brow and lip contour, calming and soothing mask, and SPF 50 sunscreen will be applied after your treatment. Treatments are not recommended to keratosis sufferers, people with undiagnosed lesions, active rosacea or acne, weeping acne (stages 3 to 4), diabetes, auto-immune disorders, fragile capillaries, eczema, dermatitis, psoriasis or lupus. Download pre and post treatment instructions for dermaplaning: here. Can be used as a stand-alone procedure or in combination with laser treatments and chemical peels. If you’d like to schedule dermaplaning at Fresh Laser Skin Studio in NW Calgary, book an appointment online or give us a call at (403) 264-4494. We look forward to seeing you!